Every year at CES a variety of new electronics and gadgets are unveiled. Not all of the devices are made available on store shelves because some are just for show. CES 2017 kicked off late last week, and it was much of the same. But Norway-based Airthings – previously known as Corentium – showed off their new device, an active radon sensor, and it will soon be available for all. You may be wondering why this is important, so consider this. Annual deaths from radon gas are higher than drunk driving, which is responsible for more than 17,000 deaths a year as opposed to 21,000. 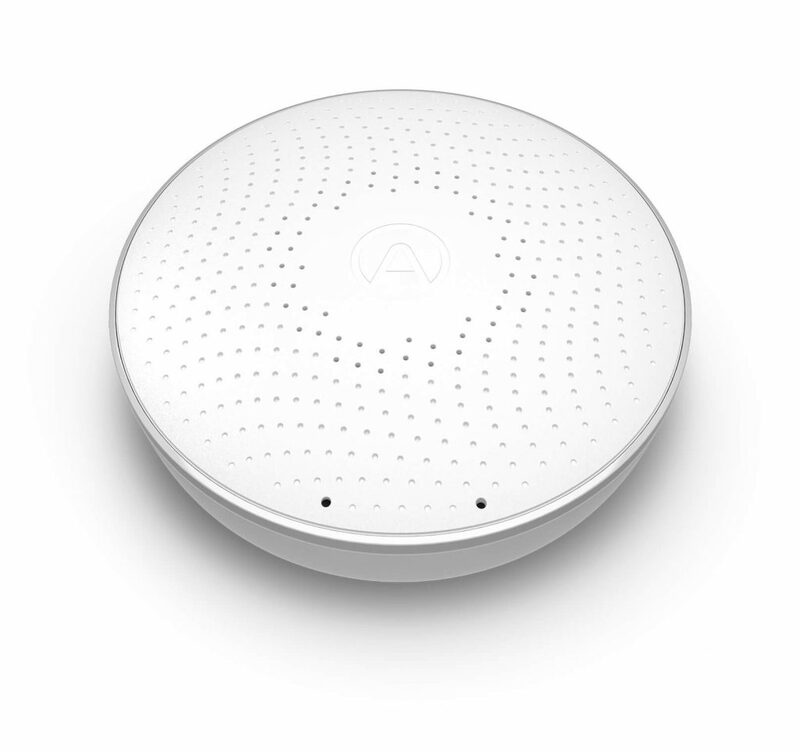 The Airthings Wave is a Bluetooth enable radon detector for homeowners. It is so named because once installed you can simply wave your hand in front of the sensor to see a reading of the radon levels in your home. A color-coded LED ring on the front of the Wave will turn different colors to indicate whether the radon levels are safe or dangerous. Green means the levels in your home are normal – and safe – while yellow is a warning, and red means dangerous. The idea is that if the sensor shows yellow or red, you will take action by further testing your home. The Wave also has temperature and humidity sensors to detect other changes in the home. All data is synced to a mobile app – available for both Android and iOS – and organized appropriately. After some time of operation, you will be able to see the long and short term radon averages for the levels in your home. They plan to sell the device for $199 and will begin shipping in March of this year. 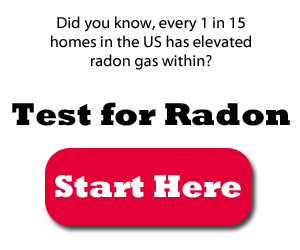 If you want an active radon detector in your home, this is a great option. Since, radon gas is responsible for more than 21,000 lung cancer deaths each year, second only to smoking, you should check your home at least once. If you’re not willing to purchase a long-term sensor such as the Airthings Wave, then you should have your home tested at least once per yer – though we recommend doing so twice per year. If you’d like to read more about the Airthings Wave, you can do so on the official product page here.